Seemaraja Cancelled In Rohini Silver Screen !! Fans Trolling For The Banner They Kept A Month Long !! 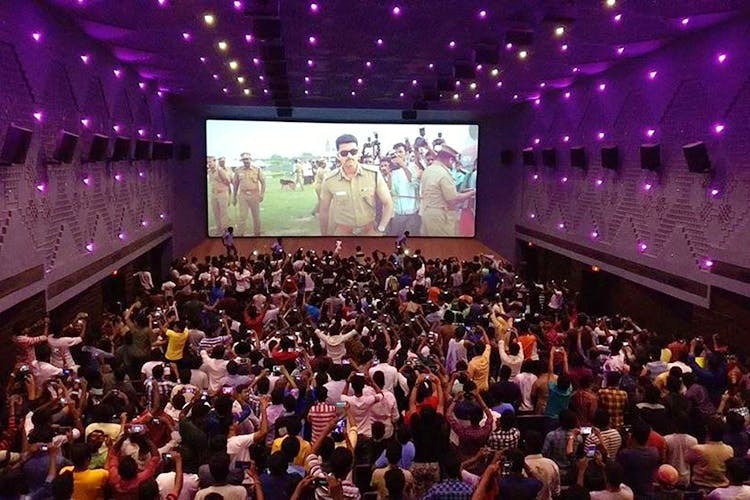 Rohini Silver screen is one of the prominent Cinema theater in Chennai city which is located in Koyambedu. Every theater has this habit of keeping the flex of a movie which is going to be released in their theater in coming weeks. As far as leading stars movies are concerned we can witness so many cut outs through out the theater as a sign of announcing people that the film is going to be released in their theater. 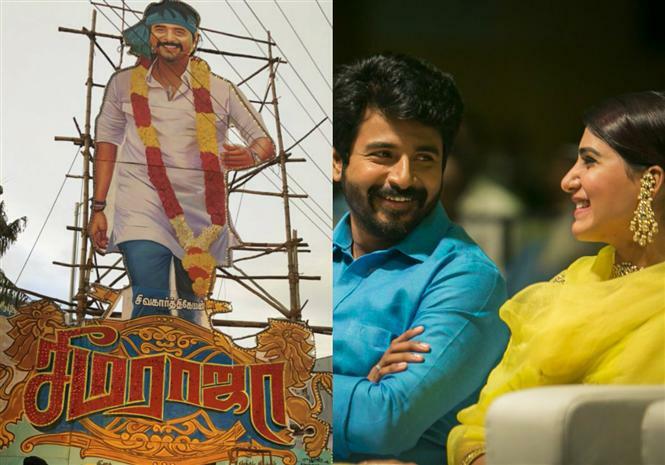 Rohini Silver screen went one step ahead and kept the banner of Sivakarthikeyan’s “Seemaraja” for more than one month as a proud sign of movie screening. As an effect of their disappointment some fans even trolled the theater in a humorous way. Superhit #ImaikkaNodigal will continue in the @RohiniSilverScr main screen for the third week. #2Point0Teaser will be played during the interval of the movie in the main screen in 3D. 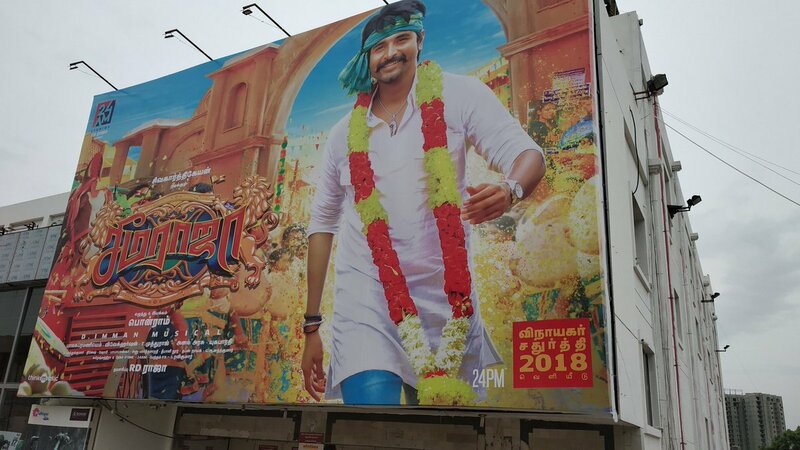 #Seemaraja as of now no release in Rohini. #Seemaraja won’t be releasing in your @RohiniSilverScr due to non agreement on terms. Nevertheless wish the Team a great success. Wy bro? Any prob from distributors? Yes. Not able to reach mutually agreeable terms. Oops. I pass by that Seema Raja poster almost everyday! Y rohini alone facing this problem for many movies ? Late aanalum kandipa. Release aavum nu nampi.. irunthan..
Ada enna da namma #PrinceSK vandha sodhanai ? Previous articleKohli Lost His Temper At A Reporter Who Degraded His Team !! Watch Video !! Next articleEver Wondered Why Ganesh Chathurthi Is Celebrated ?? Let Yourself Know Before Celebrating ! !